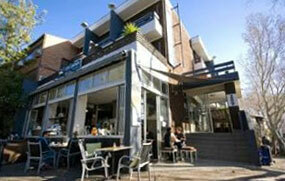 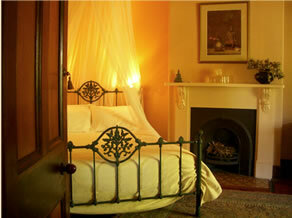 Sinclairs Bondi offers budget accommodation in Sydney. 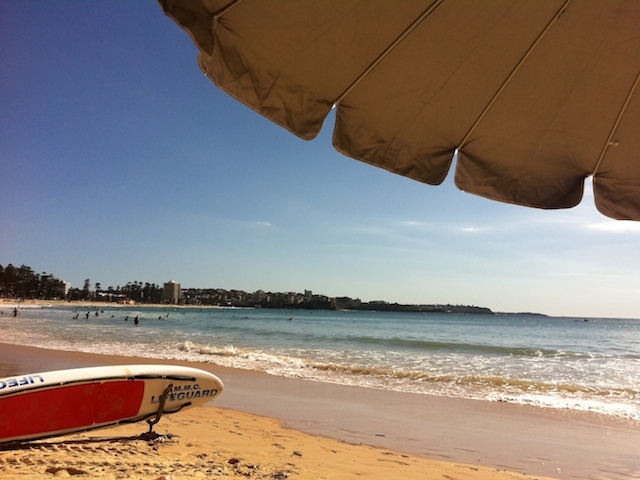 We specialise in affordable accommodation and bed and breakfast within a 20 minute bus ride from the Sydney CBD, a short walk from the beach and shops and only 30 minutes from Sydney international airport. 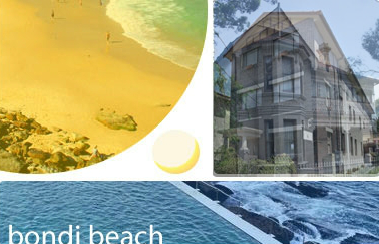 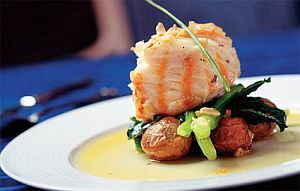 Sinclairs Bondi is ideally located with two beautifully maintained properties in Bondi Beach, Australia’s most famous beach. 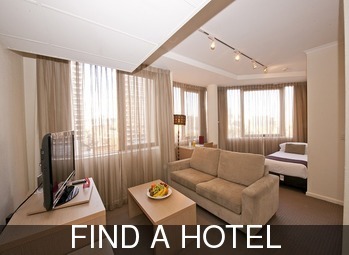 Staying at Sinclairs Bondi allows you to visit all Sydney Tourist Attractions including the Sydney Harbour Bridge and The Opera House. 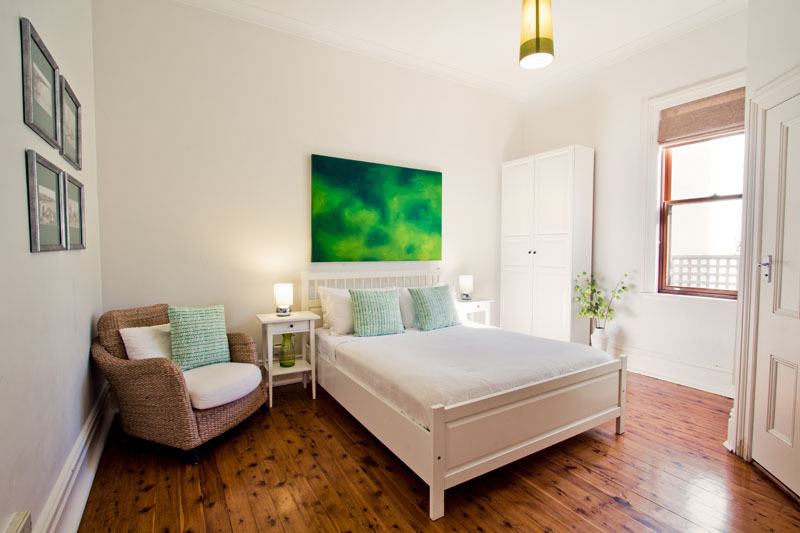 We have a range of single, double, twin and family room accommodation in Sydney, with or without ensuites to suit your needs. 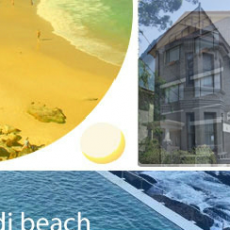 Please see our interactive 360 virtual tour below which provide potential guests the ability to rotate within and around our properties, rooms and Bondi Beach for your viewing enjoyment.